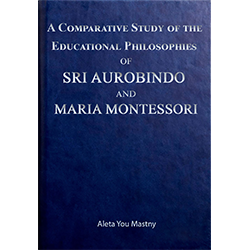 In 1975, Aleta You Mastny wrote this dissertation, “A Comparative Study of the Educational Philosophies of Sri Aurobindo and Maria Montessori”, as a part of the requirements for her Doctor of Philosophy degree. In this paper, Mastny presents a detailed examination of the educational philosophies of two important pioneers in the field of childhood education. Maria Montessori was a truly remarkable woman who was born in August 31, 1870, and was educated in Italy. Beginning her higher education in the field of engineering, she later switched to medicine. After earning her medical degree, she becoming an expert in pediatric medicine and went on to conceptualize her own methods of applying the educational theories first put forth by French physicians Jean-Marc-Gaspard Itard and Édouard Séguin. 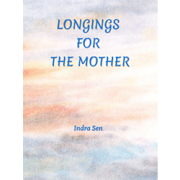 Her success in education came form her application of a religious, if not wholly spiritual, perspective, to the practical knowledge she developed in close observation of childhood development. Sri Aurobindo was a most remarkable man born in India on August 15, 1872 and classically educated in England. 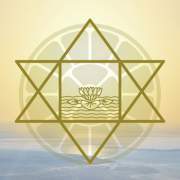 When he returned to India, he fought for the independence of India as a political leader and went on to become a well respected spiritual leader, establishing an ashram with his collaborator, Mira Alfassa (The Mother). 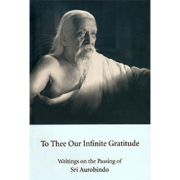 While overseeing a growing community in the ashram, Sri Aurobindo and The Mother developed and implemented their own ideas about childhood education. 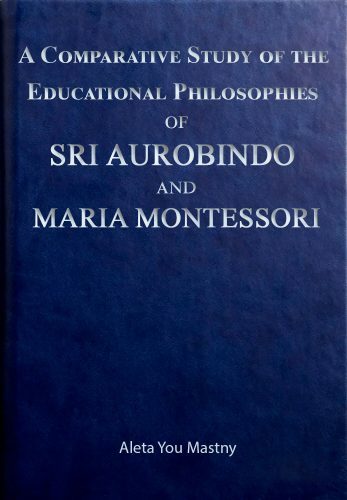 In this insightful paper, Mastny finds many important parallels between Montessori’s theories and those of Sri Aurobindo. 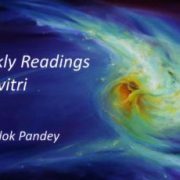 Despite the scholarly form of this dissertation, fans and followers of Sri Aurobindo are sure to find this work interesting. It also has a five-page bibliography. 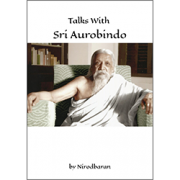 According to Aurobindo, the aim of education should be to help the individual develop the powers of human mind and spirit. 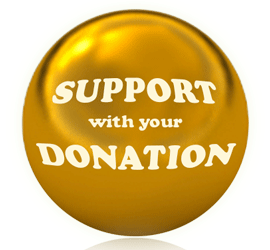 In order to be complete, education should take into account five aspects of man’s nature; namely, the physical, vital, mental, psychic, and spiritual self. The ideal teacher does not really teach in the traditional sense of the word. 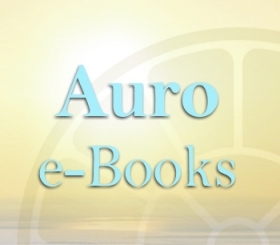 The ideal teacher guides and assists the child to ultimately follow his own “law of growth.” Aurobindo believed that all subjects represent valid areas of study as long as they aid in the development of man’s physical, vital, mental, psychic, and spiritual nature.